Participant Highlight – October 2017 | What's new with ELP? 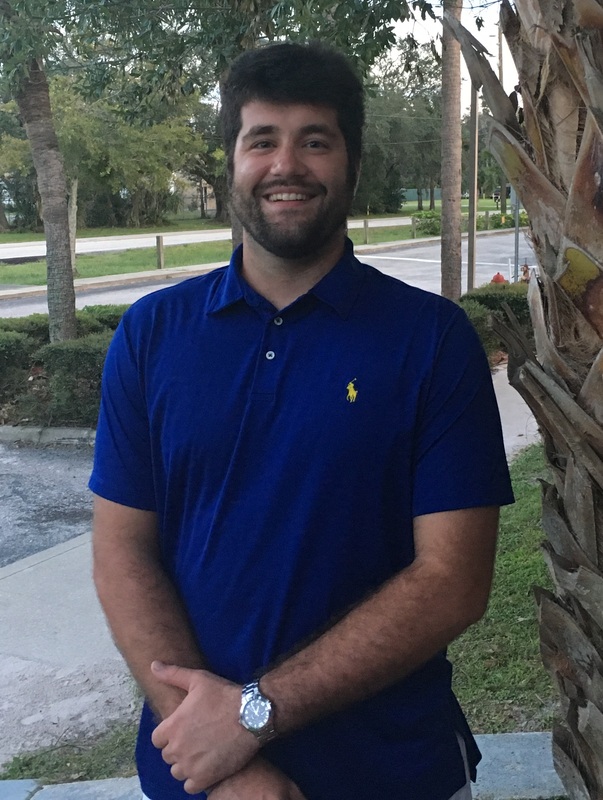 This entry was posted in ELP Highlights and tagged calling, ELP, emerging leaders program, freedom, leader, leadership, ministry, Orlando Men's Center, Putting Hope Within Reach, Teen Challenge by Bryan Sampson. Bookmark the permalink.